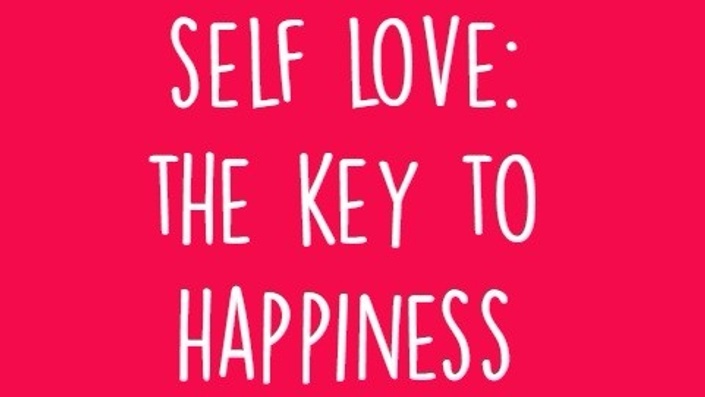 The secret to a happy life is falling in love with yourself! 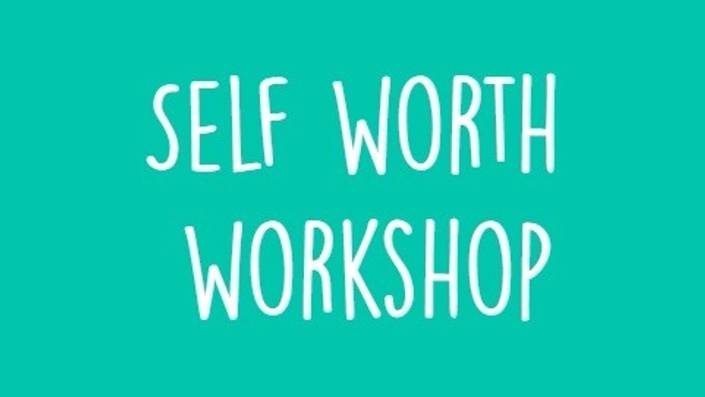 You'll find classes here that will help you with your personal development and journey or self love. 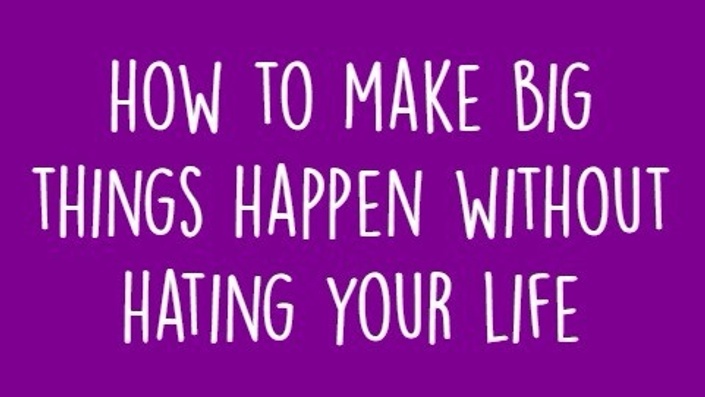 Make your dreams come true without being miserable! Live a life you adore by falling in love with yourself!